The navigation tools available to the everyday person (me!) are astounding. We have graduated from using large and awkward paper maps to printing MapQuest details to having our destination instructions spoken by a realistic, although somewhat annoying, computerized female voice with a name no parent will ever give their daughter. Lately, I have discovered the latest/greatest tool in this category of technology… the “Waze” app which not only tells me where to go, but warns me of slow or stopped traffic well in advance, and reroutes me if the best path is substantially delayed by otherwise unforeseen accidents and delays. Recently, I was driving along the freeway, trying not to be late for a meeting, when Waze wanted me to go in an entirely different direction. At first, I questioned if Waze had sprung a virtual gasket, and almost didn’t comply, but then I looked at the red on the map of the road ahead of me and realized that traffic had come to a complete stop. Just in time, I was able to exit and take what turned out to be a shorter route, not just in minutes, but potentially hours, as there was an accident blocking all lanes. What struck me as peculiar is how many cars continued on that same road, heading straight into the standstill. The route Waze had me take, while seemingly in the opposite direction at first, worked perfectly, and traffic on it was light, which told me that not too many people were using the advantage I had downloaded for free on my phone. 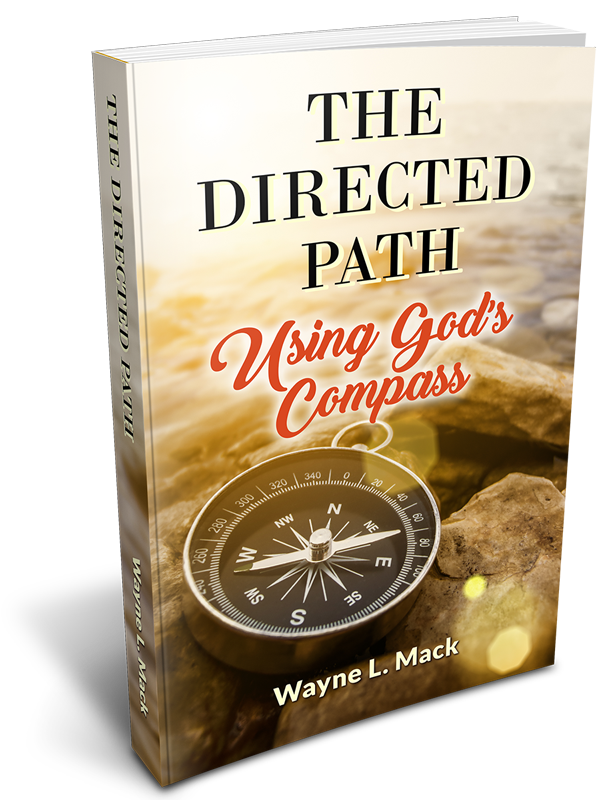 While reaching the destinations of our day-to-day lives can be of upmost importance, in the grander scheme, our very lives are a journey where the final destination’s importance far exceeds any meeting or sporting event we may be hoping to get to without delay here on earth. And as incredible as such apps as Waze can be to assist us, God has given us a guide which will perfectly warn us of dangerous pitfalls and wrong turns ahead if we will just use it. 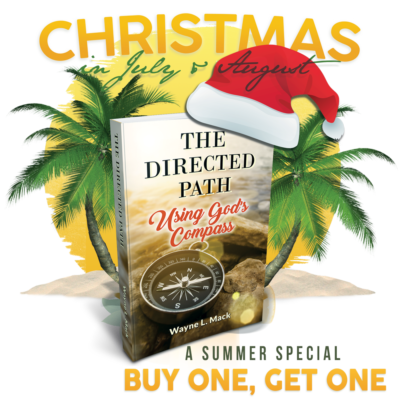 The Bible is God’s carefully designed Compass made specifically for navigating through the hazards of this life. Just as those who don’t know about or use Waze could unknowingly head into completely stopped traffic, those who aren’t reading God’s instructions for life every day can easily, and quite ignorantly at times, make wrong turns and even wind up going in the opposite direction.